Initial Coin Offering – Pied Piper inches towards securing their Series B funding. Gilfoyle suggest a risky proposition. Dinesh gets competitive with a co-worker. Richard receives unsettling news. 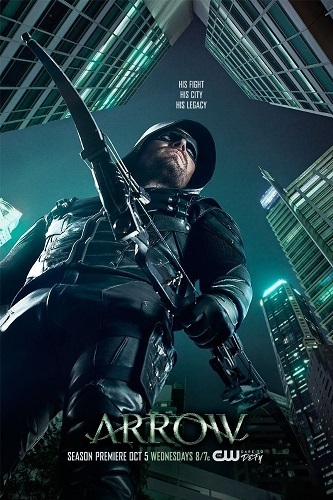 Vigilante – Oliver discovers there’s a new vigilante in Star City when the bodies of two criminals are dropped at the SCPD. In flashbacks, Oliver faces Konstantin Kovar.